To aid in analyses, NBI uses the latest technologies in the fields of accident reconstruction, biomechanics, and human factors. Commonly used technologies in accident reconstruction include electronic data recorders (EDR) which are used to download the on-board computer (i.e. “black box”) information from a vehicle, VirtualCrash and PC-Crash software which are used to develop simulations of accident and examine occupant and/or pedestrian dynamics, and a drone and FARO scanner, which are both used to develop 3-D models of a scene. In biomechanics, commonly used technologies include MADYMO which a software package used for the analysis of occupants in motor vehicle collisions, a tribometer which is used to assess the friction of a surface in slip & fall events, and helmet testing used to assess the efficacy of a helmet and potential for traumatic brain injury. In Human Factors, in addition to assessing lighting using a luminance meter, we also use the I.DRR system to help in the determination of perception-reaction time. From a medical analysis perspective, NBI has exclusive rights to LegalScientific’s medical analysis software, which allows for the summary of thousands of pages of medical records through simply clicking a button! Over 95% of the vehicles manufactured today are equipped with event data recorders (EDRs) that may contain valuable collision information.NBI accident reconstruction experts are certified to retrieve crash data from EDRs and to analyze the obtained data during the accident reconstruction and simulation process. A list of supported vehicles that weare equipped to collect data from can be downloaded here, including Hyundai/Kia and Tesla. 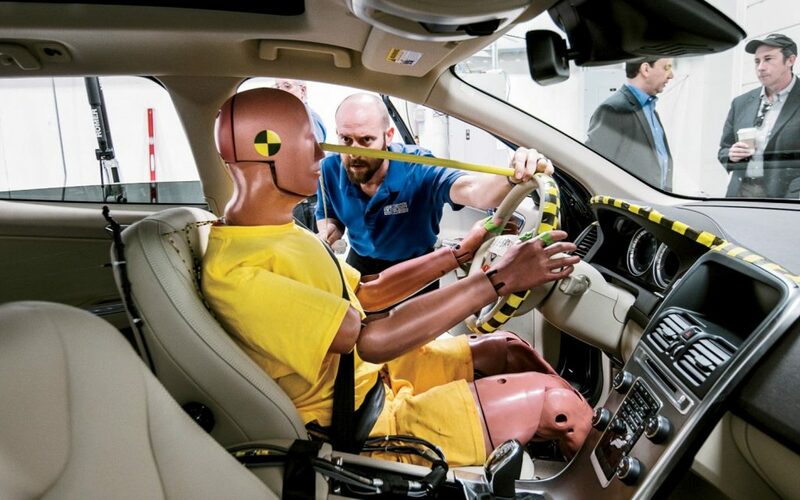 EDRs are referred to as automotive “black boxes” and may contain crash data with information about vehicle speed, crash parameters, driver input (acceleration, braking, steering), restraint usage, airbag deployment, etc. 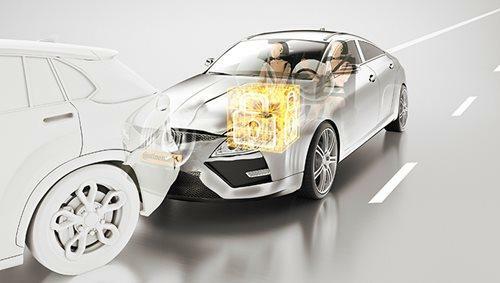 We are also capable of imaging crash-related data in newer Toyota/Lexus/Scion vehicles using the Techstream tool. 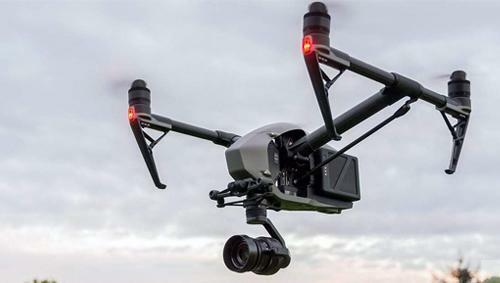 NBI’s licensed UAS pilot operates a DJI Inspire II drone to perform scene mapping and photogrammetry applications. Using the drone, we can accurately document the 3D geometry, landmarks, and physical evidence at scenes during our forensic investigations. The drone is capable of capturing high resolution aerial photographs that we use in our PC-Crash and VirtualCrash simulations. Through utilizing additional software technologies, the drone-derived aerial photographs can be converted into a 3D scene. These simulations are useful for both our accident reconstruction and accidents trial exhibits. 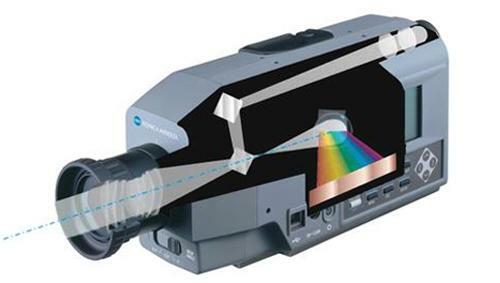 Luminance meters are detectors that measure photometric brightness (i.e., they measure the amount of light reflected to the eye from the object and its background). “Luminance” refers to the amount of light that is available for vision. Human factors experts, for example, may use these detectors to measure object contrast, which refers to the relationship between the luminance of an object and the luminance of the object’s background. Understanding of the luminance at the time of the accident enables experts to infer accidents caused by human/driver error. Investigations of slip, trip and fall events are conducted as part of NBI’s injury causation analyses. As part of these examinations, certified experts at NBI conduct slip evaluations using the ENGLISH XL VIT Tribometer. Through use of tribometry technology, we can ascertain a surface’s coefficient of friction, and accordingly, the potential for a slip & fall incident to occur. Tribometers can be used as part of investigation for workplaces injuries, industrial accidents which could be due to poor maintenance. Photogrammetry techniques are applied in the reconstruction process to create 3D models of damaged vehicle based on digital photographs or videos. Photogrammetry is also used to determine the 3D location of objects appearing in photographs. Statistics show that human-related behavioral factors are the single most important cause across all traffic accidents. I.DRR software allows for inclusion of human factors in the process of accident/crash reconstruction and simulations. This software allows human factors experts to evaluate various factors such as age, gender, disability, fatigue, temporary distraction, general visibility, glare and dark adaptation that impact cognition, perception, reaction time and behavior in the context of driving performance. 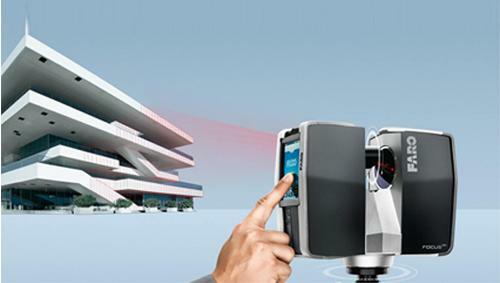 We apply laser scanning technology to generate accurate 360-degree models of any scene, vehicle, or object. With the FARO scanner, we can capture and digitally preserve physical evidence more accurately and faster, which is especially useful when called on rapid response investigations. 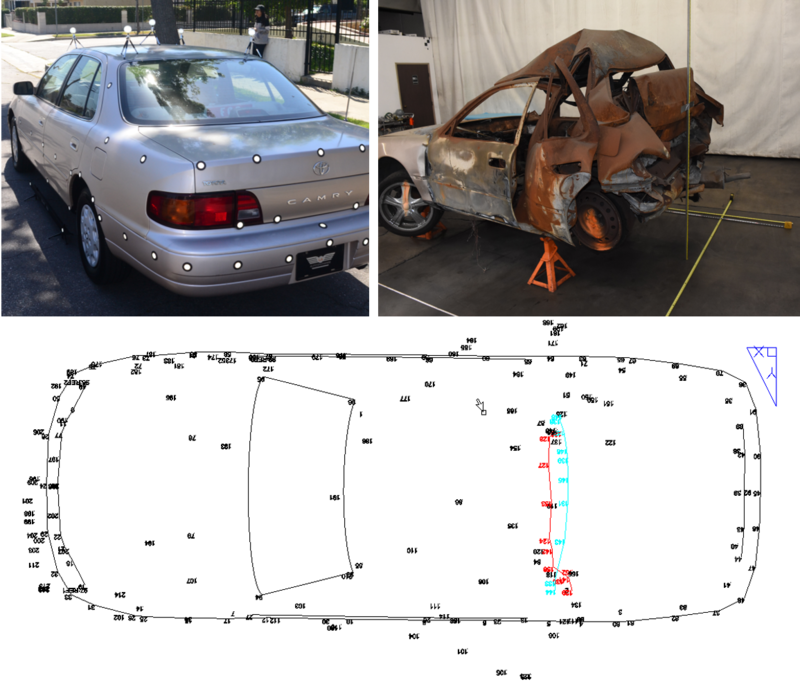 We also use laser scanners to graphically compare a damaged vehicle with an undamaged exemplar vehicle in our crush analyses during the accident reconstruction process. 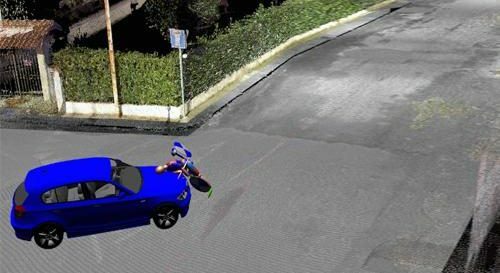 PC-Crash is a validated 3-dimensional physics-based software that NBI uses to accurately simulate vehicle and pedestrian trajectories in motor vehicle collisions. The software allows NBI experts to create 3D computer models of vehicles and analyze human dynamic metrics which we can associate with injury potential (e.g. head acceleration in TBI cases). Virtual crash provides us with a visual representation of the accident and can be used as trial exhibits. Force plates, load cells, and strain gauges are utilized in assessing load and failure capabilities of equipment and/or protective gear. 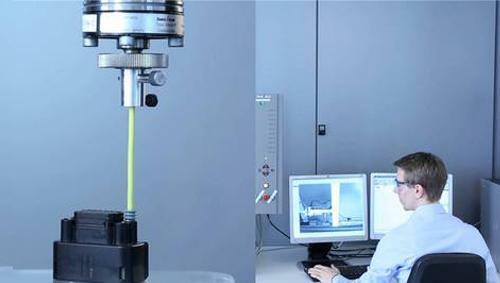 Utilizing these technologies allows for a specific quantification of failure force. Relating these forces to peer-reviewed scientific research and published failure standards allows for an interpretation of liability. 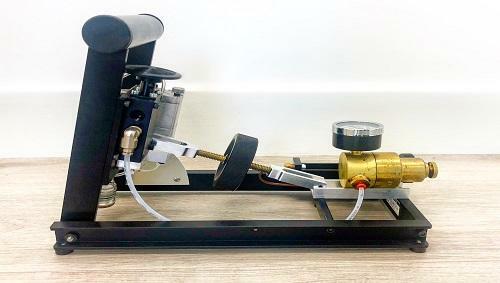 Three-dimensional analyses of human movement are conducted using a Qualisys or Vicon camera system in conjunction with a force plate. Infrared camera technology allows for a quantification of movement pattern, whereas relating those movements to the calculated forces allows for precise measurements of joint forces and moments. 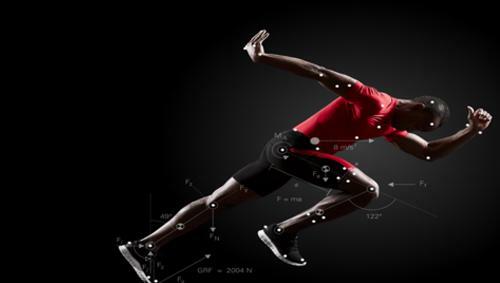 We aim to relate these forces to peer-reviewed scientific research to help in the determination of injury potential. As part of NBI’s injury and product liability analyses, helmet testing conforming to NOCSAE (National Operating Committee on Standards for Athletic Equipment) standards are utilized. As part of these analyses, validated head forms are ‘dropped’ to assess the efficacy of a helmet. 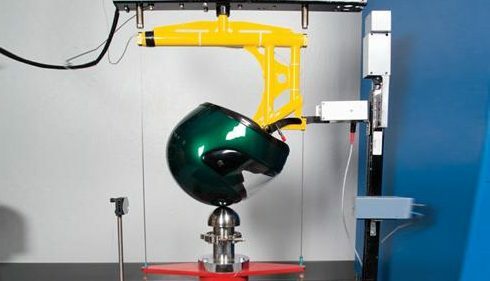 Helmet testing can also be used to test suspected defective products or manufacturing defect. Metrics used to quantify TBI potential include head acceleration, SI, and HIC measures. 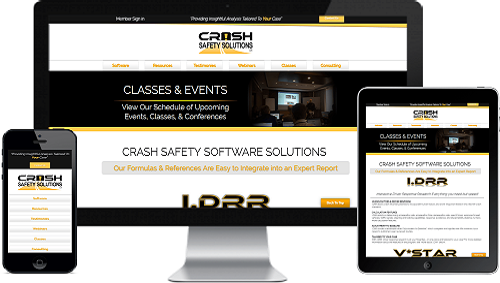 PC-Crash is a validated 3-dimensional physics-based software that NBI uses to accurately simulate vehicle trajectories in motor vehicle collisions. The software allows us to create 3D computer models of vehicles and simulate their motions leading up to and after a collision. 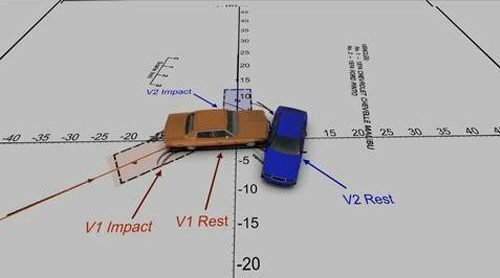 We use PC-Crash simulations as a tool to explain the results of an accident reconstruction. NBI’s biomechanics experts have extensive expertise in human anatomy and cadaveric dissection. 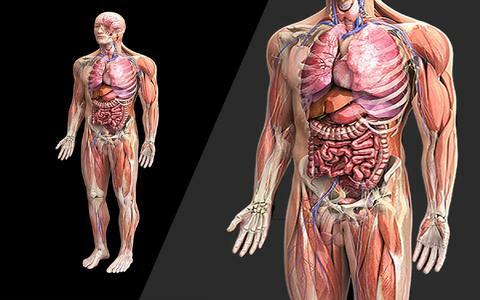 Accordingly, anatomically realistic 3D models of the brain, spine, and various joints are regularly utilized as trial exhibits to help in demonstrating injury loading concepts and mechanisms. Anthroprometric Test Devices (i.e. ATDs or Crash Test Dummies) are calibrated test instruments used to measure human injury potential. NBI conducts ATD testing to assess injury potential in a variety of settings, including motor vehicle collisions and for helmet testing. Dummies utilized by NBI include Hybrid II and Hybrid III.